Hello beautiful people! What’s happening? I have been so busy lately. I’ve literally have had no time to pamper myself! College, shoots, events, edits etc. It’s been a while since I’ve worked out too! I feel so bad about it, but I’ll get back in track once my workload is less. The other day I had a shoot planned for which I wanted to get really nice makeup done and MyGlamm came to my rescue. Most of us have countless plans and endless to-do lists and we hardly get anytime for ourselves. So MyGlamm is a brand whose main focus is that regardless of how busy our day may be, we shouldn’t have to compromise on the way we want to look. 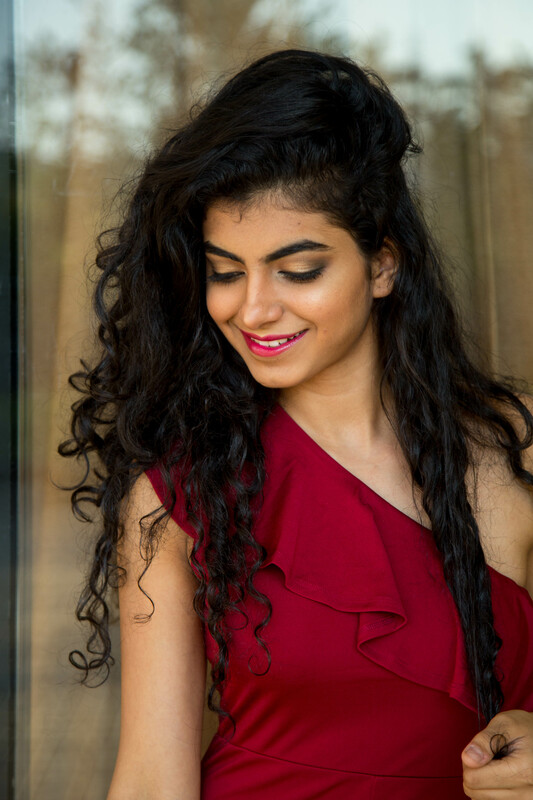 MyGlamm products have been created to simplify a woman’s makeup routine and make women look glamorous effortlessly. They have products that multi-function for you. This even reduces the makeup that you have to carry in your bag daily. One of the major reasons why MyGlamm fascinated me is that the products of MyGlamm are 100% cruelty free. 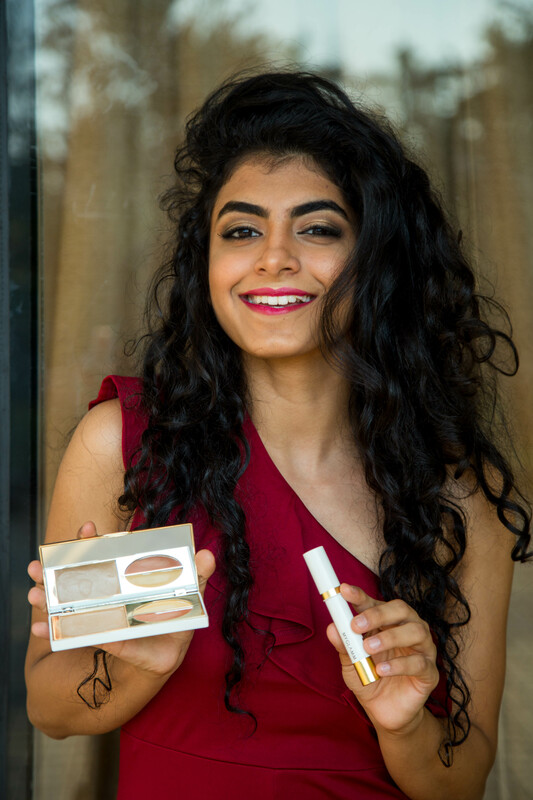 The products that I am holding in the above picture are actually some of my most favourite MyGlamm products. On the left it is the Total Makeover FF cream. It is a 5 in 1 primer, concealer, foundation, compact and corrector enriched with SPF30. And on the right is the Perfect Curves Matte Lipcolor Crayon. 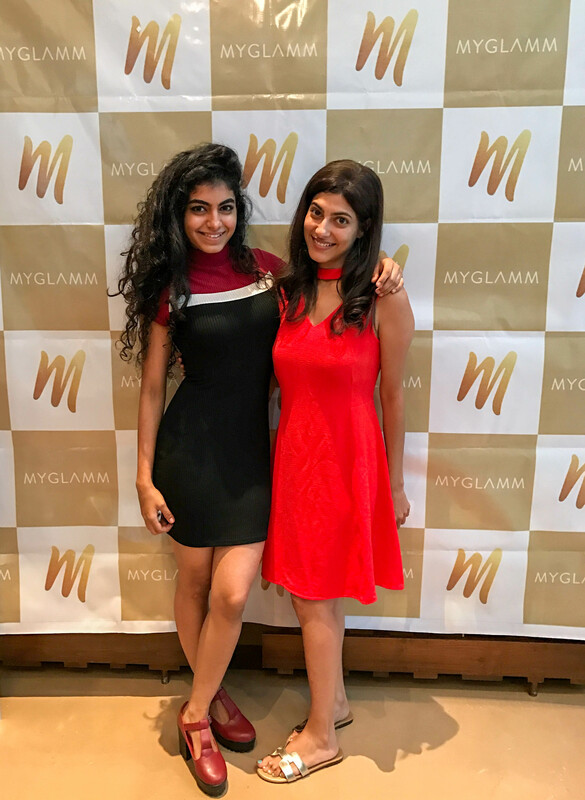 The other day I attended the MyGlamm event where Cory Valia did Sonam Chadha’s makeup and explained to us about every single product in detail and how MyGlamm is the “New Age Makeup”. It was an absolutely fun-filled event. 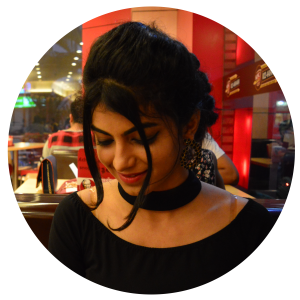 I met so many blogger friends and learnt so much more about makeup. 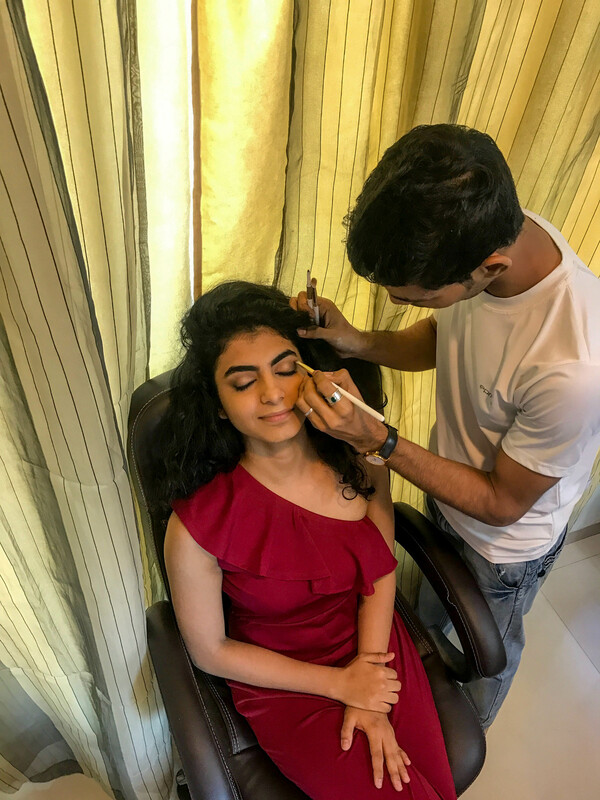 I had planned a shoot since quite a while and I wanted somebody to do a really nice makeup on me and Prashant from MyGlamm came to my rescue by giving me a beautiful makeover at the comfort of my home. He was so well spoken and right on time. He did everything professionally and with ease. 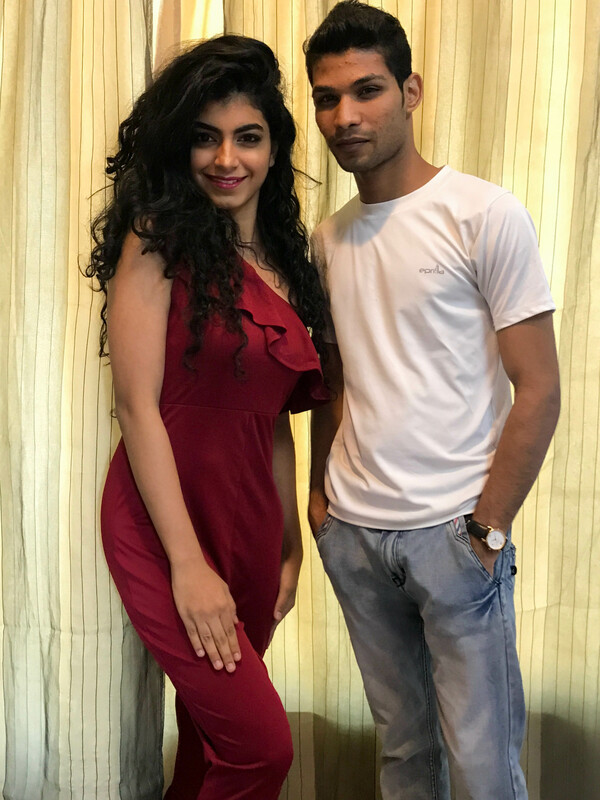 I had worn a red jumpsuit from Shein.com and I told him that I want a look that will go with my outfit. I absolutely loved how the Makeup turned out. He kept my lips bold and did a beautiful golden-black smokey eye which I loved. MyGlamm is indeed the New Age Makeup. It has made looking gorgeous all the time so effortless. I hope you guys have tried this multi-purpose makeup. If not, here’s a link: https://www.myglamm.com from where your can purchase amazing MyGlamm products.